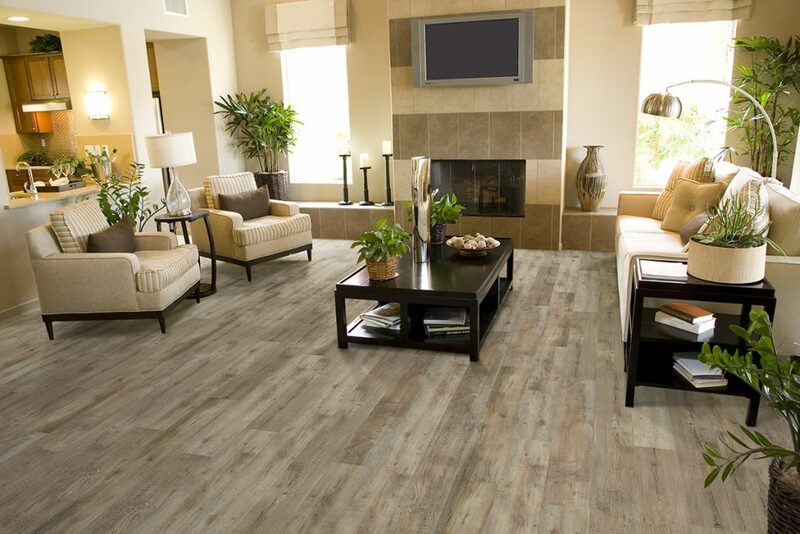 Since vinyl replicates hardwood or tile, you can use it in so many ways throughout your home. From high-moisture spaces like bathrooms, to cozy family rooms where you want the look of hardwood. 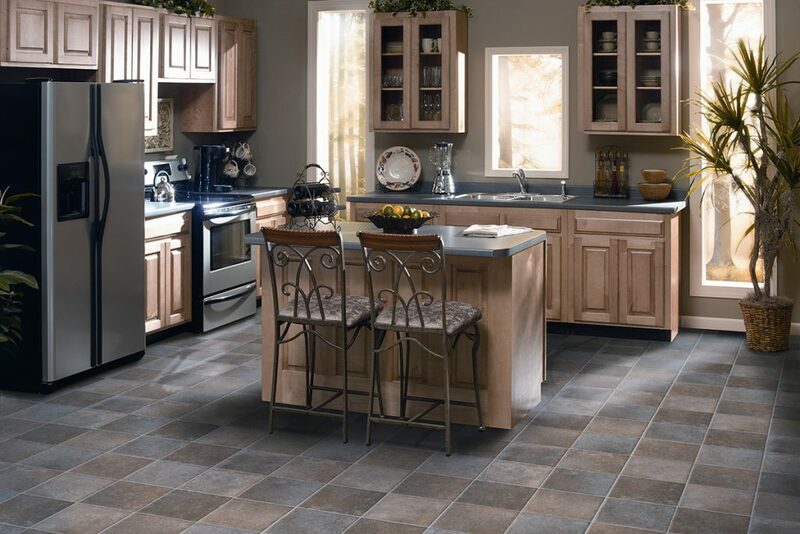 Why Choose luxury vinyl flooring near me? Vinyl flooring has been around for generations. But today’s vinyl isn’t the faux flooring of yesteryear. 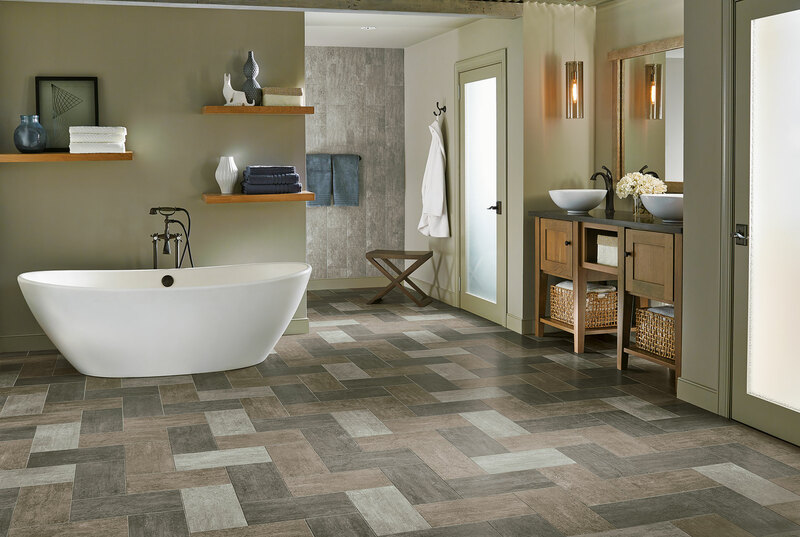 Modern options are unique and trendy with vinyl flooring that looks like wood, tile and even stone. Cutting-edge technologies and digital designs make natural-looking textures and greater visual depth possible.